 The party responsible for processing data on this website is: Oliver & Theresa Dirr, Reichenbachstraße 34, 80469 Munich, Email: oliver@whaletrips.org. The responsible party is the natural or legal person who alone or jointly with others decides on the purposes and means of processing personal data (names, email addresses, etc.). This website uses Google Analytics, a web analytics service. It is operated by Google Inc., 1600 Amphitheatre Parkway, Mountain View, CA 94043, USA. Google Analytics uses so-called “cookies”. These are text files that are stored on your computer and that allow an analysis of the use of the website by you. The information generated by the cookie about your use of this website is usually transmitted to a Google server in the USA and stored there. Google Analytics cookies are stored based on Art. 6 (1) (f) DSGVO. The website operator has a legitimate interest in analyzing user behavior to optimize both its website and its advertising.